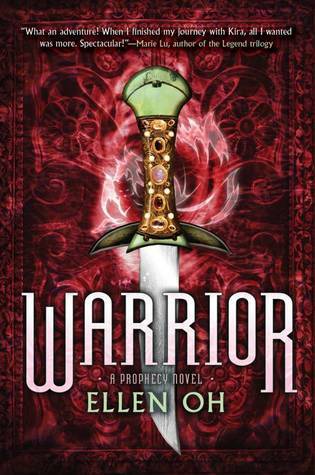 There are some awesome December Releases to be won today! I'm sorry, but I don't have the money to ship across the world! 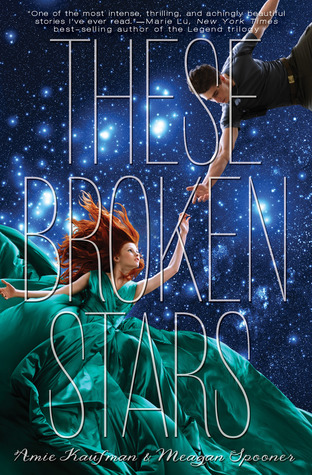 I am super excited to read These Broken Stars. 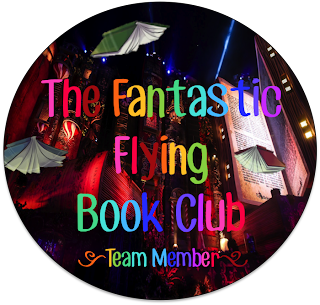 So many great reviews for it! These Broken Stars, Control or Snakeroot. Can't decide. I'd like to win Control. I'd like to win Rebel Spring! Thanks for the giveaway! Roomies and These Broken Stars look so good! This is such a great giveaway. I would like Control or These Broken Stars. I would like These Broken Stars or Rebel Spring. I would love to win Rebel Spring or These Broken Stars, thank you! It would be between These Broken Stars and Control! Thanks for the giveaway and Merry Christmas! 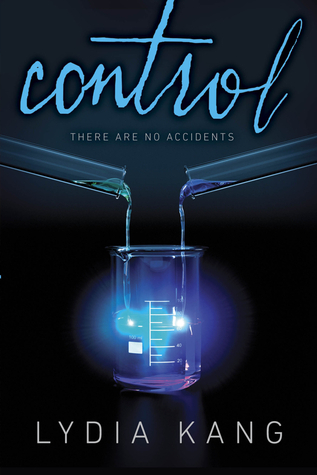 I'd love to win Control by Lydia Kang. Thanks for the giveaway. Oh wow. Great giveaway. I would love to win either These Broken Stars, Snakeroot, or Control. Too hard to choose! Hmmm... if I win, I'd probably pick These Broken Stars. It looks so good! I would pick Rebel Spring! 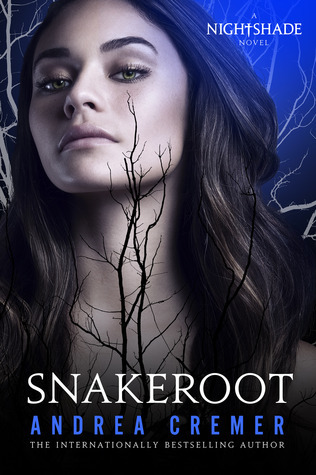 Snakeroot. Thanks for sharing! Wishing everyone a wonderful and magical holiday season! 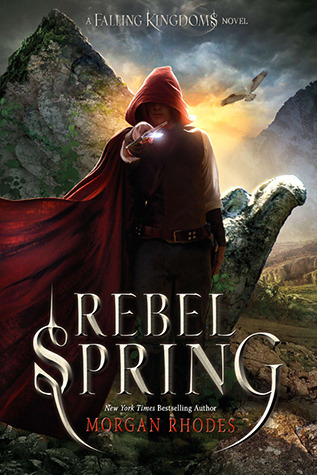 I'd love to read Rebel Spring. Also we have the same name! 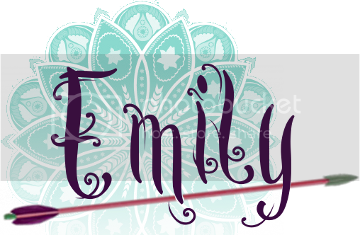 My name is Emily Ann though without the "e"
Warrior or Control sounds like good reads to me. Either Control or These Broken Stars both look good. 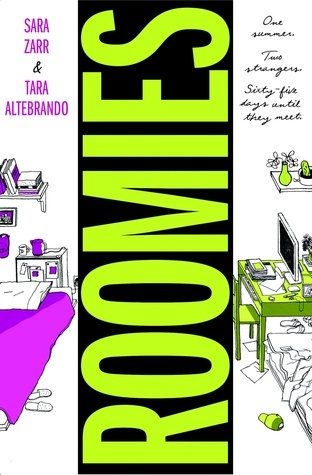 These Broken Stars or Roomies. 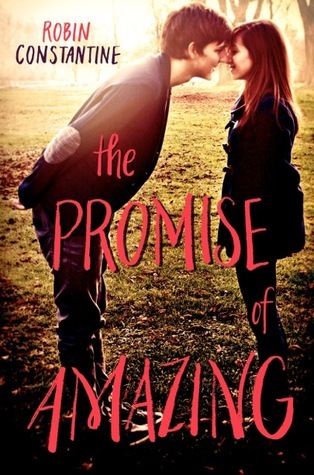 I've been wanting to read The Promise of Amazing since I've read a few positive reviews! Oh, this is a tad random, but the sociallinkbutton things on the top of your sidebar aren't working properly! I tried to click through to your Facebook and Twitter but it took me to the image instead. :) Might just be a glitch on my part though. I am salivating over These Broken Stars! 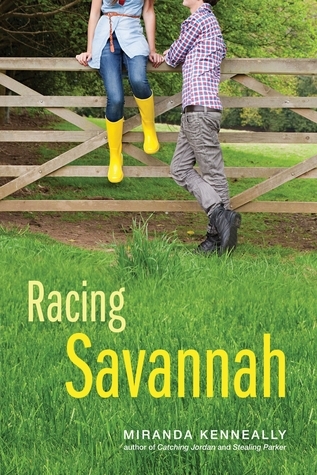 Racing Savannah is my first choice to win.